India's nationwide Goods and Services Tax (GST) was meant to unify the $2 trillion economy and make it easier for companies to transact across state borders. Nearly a month on, many are finding that doing business is more complicated than ever. Ambiguous rules under the new, multi-rate sales tax that went into effect on July 1 have left firms confused on how to price their products. The tax's complex structure - four main rates ranging from 5 to 28 percent - has hurt sales and risks denting economic growth and government revenues in the months ahead. "Monitors, CPUs and other parts of a computer are imported as a single unit," said Poonam Madan, a tax official at HP. "What rate do we charge - 18 or 28 percent?" Billed as India's biggest tax reform since independence in 1947, the GST replaced more than a dozen federal and state levies and was meant to unify the country into a single market. While teething troubles were expected, the ensuing chaos has some officials worrying about the repercussions for Asia's third-largest economy. Annual growth slowed in the January-March quarter to 6.1 percent, its weakest pace in more than two years. 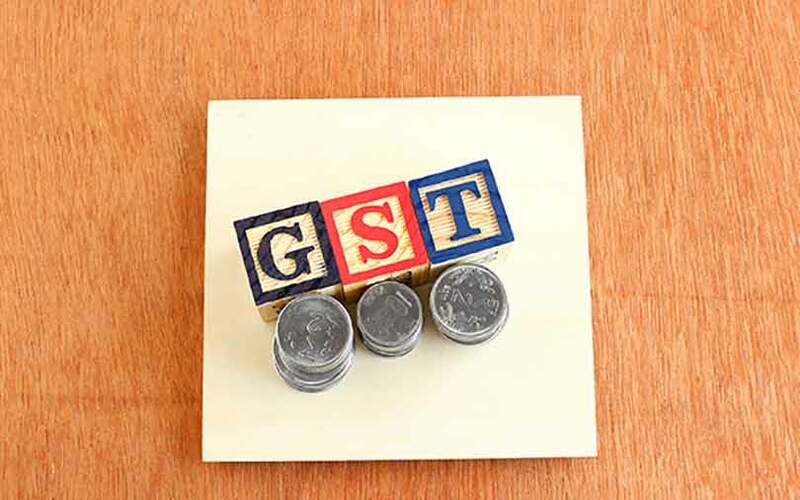 A survey by tax software provider Tally Solutions found that more than 40 percent of small businesses were still not up to speed on how the GST works and two-thirds hadn't yet installed compliance software. New Delhi's rationale for the increase was that the GST had unintentionally handed tobacco companies a windfall profit. The GST was originally expected to boost India's economic growth by as much as 2 percentage points. But a convoluted structure has made many economists mark down their expectations. If anything, growth dividends are expected to accrue only over time, and not even the government's chief economic adviser, Arvind Subramanian, is daring to estimate its near-term impact.